MOLIN is the new generation of dietary supplements, a type of Infoceuticals, made on the basis of colloids of one or more minerals. Every product contains a certain mineral or non-metal that displays confirmed positive physiological effects on the human body. 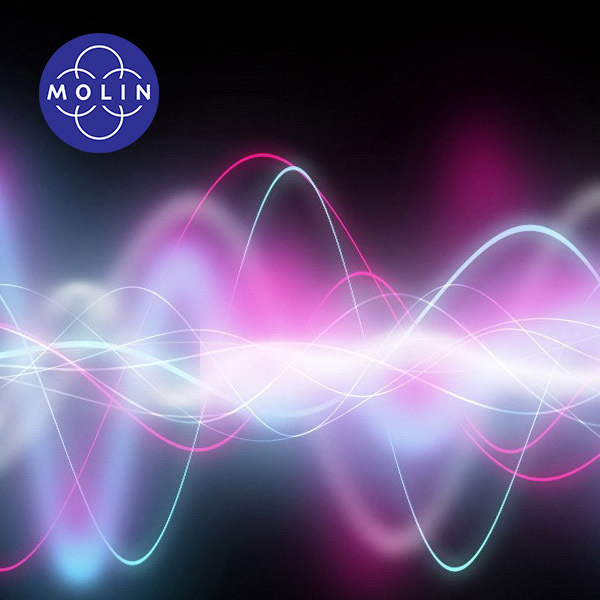 The added value of the MOLIN dietary supplements are biosignals extracted form carefully chosen substances, using a special technological procedure. Infoceuticals (ICs) are products on the base of information footprints recorded from substances that have healing, therapeutic, or other biological effects. Molin Infoceuticals have imprinted information footprints in colloids using our sophisticated inovative technology Molit. These imprints can be read by the complex biochemical network of our body, which can then respond appropriately. Infoceuticals merely incite our body’s intelligent response. The organism starts restoring the balance. Molin dietary supplements are Infoceuticals, which use colloids to stabilize and store biosignals. They have no harmful side effects, since, compared to other dietary supplements, its special treat and advantage is in biosignals that influence the organism in a non-invasive way; they merely incite the organism’s appropriate response to start restoring the natural balance. MOLIT is an innovative Infoceutical's technology developed at the Bion Institute to record biosignals (information footprints) and inprinting them in a colloid using Bion's dedicated device in the form of a tetrahedral pyramid (on the right-hand side) to effectively enhance even the finest vibrations. Molit technology ensures stability of biosignals over a long period of time (few years) and their effective use. Who can use Molin Infoceutical products? Molin Infoceutical products are suitable for those who swear on a healthy lifestyle. By using this product you will not give up living in harmony with nature, on the contrary: Molin Infoceuticals do not use chemistry in a pharmaceutical manner and has no side effects. It helps the body recover the balance that has been destroyed. Namely, your healthy disorder is a symptom that indicates that your body is in imbalance. Do not overlook the explanations below! If the Infoceutical products have the same colloid, does that mean that they are the same products with a different name? Absolutely not. Some Infoceutical products really have the same colloid, however, these are different products. 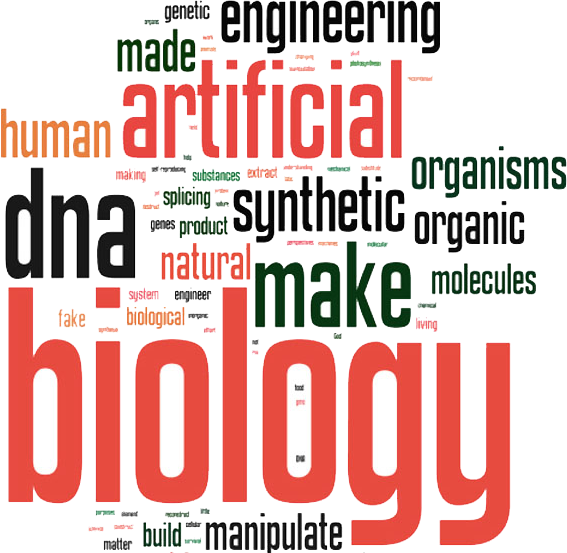 They differ in the use of biosignals from carefully selected substances, designed to alleviate certain problems to which the product is intended. It has been scientifically proven that vibration removed from the molecule imitates the effect of the molecule itself. European legislation does not allow the submission of claims for biosignals once! Do you only sell more expensive minerals? Absolutely not. 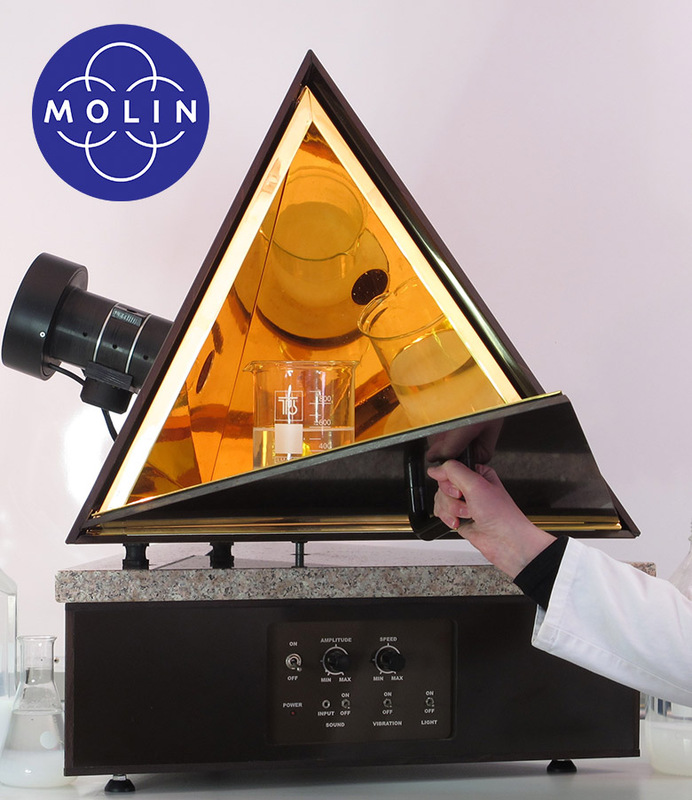 The added value of Molin products is information prints of carefully selected substances that you do not get if you buy only a mineral as such. They are activated by shaking the product before use. Q:What does "+" mean in Molin products? This designation means that the basic mineral in the product has an ingredient (plus) in the form of contactless imprinted information footprints. 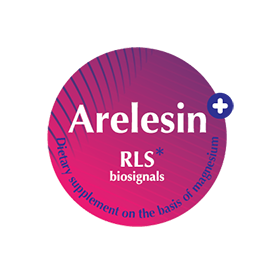 The molecular function is stored in the form of vibration in water of colloid, safely transferred in the body and activated there..
Arelesin+ is a product that we are proud of because magnesium colloid is additionally enriched with carefully selected substances and as such is only one in the world for such purposes. Infoceutical dietary supplement Arelesin+ based on magnesium colloid and supportive biosignals is a unique preparation to relieve the sensation and increase tension in restless legs. Sufficient for a month of intensive use (on a daily basis). 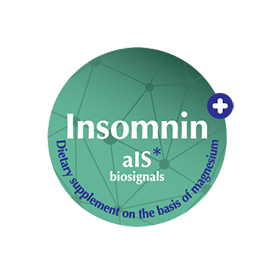 Infoceutical dietary supplements based on magnesium colloid and supportive biosignals are suitable for anyone who has a sleep disorder or suffer from insomnia and want to restore the damaged balance of the body in a natural and harmless way. This is a cheaper form of product if you do not have frequent disruptions. The product is packaged in two forms, glass and plastic. Content is the same. Plastic packaging is intended for testing the product at a very good price (50% discount). Each dietary supplement is made in two versions of 30 ml and 50 ml. 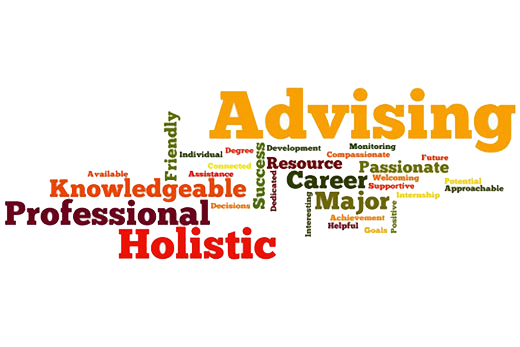 Do you want to consult? Do not hesitate to contact us! Would you like to know if MOLIN food supplements are suitable for you?